In a high-compliance environment, outsourcing medical billing functions seems like a loss of control for some medical practices. In reality, outsourcing claims billing with the right provider enhances physician control over billing processes. 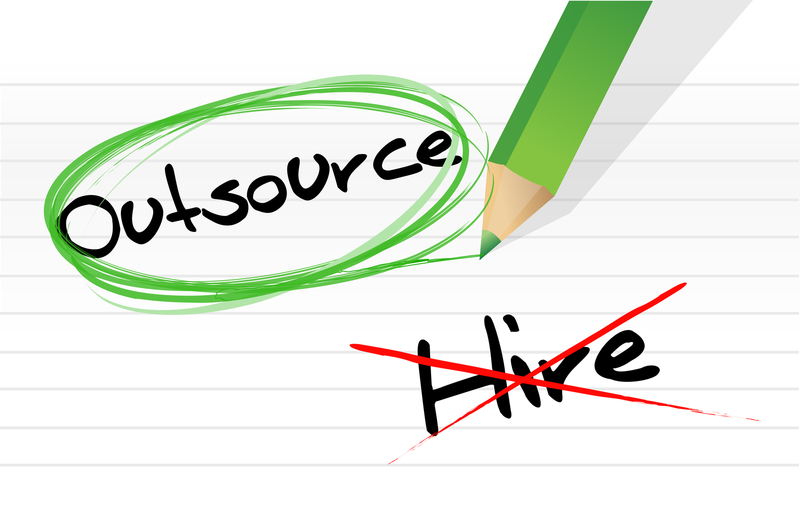 Outsourcing has also been shown to increase profits, productivity, and patient satisfaction. An obvious reason to outsource medical billing work is to reduce overhead costs for your small medical practice. Managing claims processes is a full-time job requiring at least one staff member, which means practices pay salaries for one or more people along with benefits and other associated expenses. In an outsourced environment, due to economies of scale, medical billing vendors are able to fold claims into existing resources and processes, providing the same functionality for a fraction of the cost. A study of 5,000 physicians indicated 60 percent spent a total of one day a week on administrative functions. Paperwork encumbers small medical practices, reducing clinician's ability to treat patients. Outsourcing administrative tasks streamlines in-house processes and reduces tedious paperwork tasks. Relying on medical coding services from expert vendors decreases loss of revenue associated with claim denials. Medical billing vendors keep up with constant changes in medical billing requirements, making it possible for them to include proper modifiers and other coding on all claims. Proper coding and claim submission automatically drives up cash flow for your medical office. Even in a perfect billing environment, denials happen for a variety of reasons. In an office setting, a denial costs you money because you pay staff extra time to find errors and resubmit claims. Most medical billing vendors charge a percent of paid claims, so you don't pay extra for work on denied or error claims. When billing is done in house, it often takes a secondary seat to other work. Medical office staff may divide time between claims billing and patient-centered duties such as reception, answering phones, and collecting information. That means claims could sit for days or weeks before being billed, and denials could take months to resolve. When you outsource medical billing functions, the vendor's experts don't have to split their time. Instead, they can bill claims immediately and follow up with insurance claims in a timely manner, increasing the rate of cash flow for your practice. Healthcare providers appreciate the benefits of specialization in clinical applications. General practitioners don't attempt to treat their patients' serious cardiology issues, and doctors wouldn't ask reception staff to run an x-ray machine. The same need for specialization expands to the administrative functions of a medical practice. Outsourcing claims billing and denial management to specialists ensures the work is done by experts who make it a point to stay current on electronic claims requirements, billing and coding rules, and specific changes within payer organizations. By outsourcing medical billing work, you free in-house staff up to assist patients. Patients who are greeted, communicated with, and seen in a timely manner are more likely to return to a practice and refer others. Fast, accurate claims processing from an expert organization is another way to increase patient satisfaction. Medical billing vendors provide reports and statuses that let you assess financial health for your medical practice. Creating the same level of visibility and reporting in-house can be expensive and take time away from other necessary functions. Being able to understand your financial status, including the amount and number of claims pending in various statuses, lets you make smart choices about expansion, purchases, or hiring in your office. Contact RevenueXL today to find out more about medical billing services and schedule a demo to see how our software and services can help your practice increase productivity and profitability. Do you need to conduct coding compliance audit? Is there any difference between ASP & SaaS? Should you really care? Who needs to implement web-based EMR? What are the key barriers to adopting EHR Systems?